This British manufacturer of racing and sports cars officially began its history in 1952. Founded by its automaker Anthony Colin Bruce Chapman (Anthony Colin Bruce Chapman). History has not kept the information, why the company was named after such an exotic flower. There is an opinion that this was the nickname of Chapman's friend (later she becomes his wife). His first car Chapman built in 1948. The model, which received the uncomplicated name Mk1, was, in fact, overhauled by Austin 7. Then several more successful models followed. By 1952, the designer had finally "matured" to his own company. Which was done. So the light appeared Lotus Engineering Ltd., which for the first years had to exist solely on the enthusiasm of its founder. The first car of the company was the Lotus Mk6 model. Chapman was attracted only by high-speed cars, he dreamed of entering the world of great races and strove for it. And he did it - in 1958 Lotus comes to Formula 1 - the Lotus Mk16 model. By the way, in one of the races F-1 took as a pilot and Chapman himself, though not very successfully, the car went down from a distance as a result of a breakdown. For the year of its existence (1958-1994), the Lotus team made a significant contribution to the development of this type of racing, which literally transformed the appearance of Formula 1 cars. For example, it was on these cars that the radiator first "moved" from the bow to the sides. History of Lotus Engineering Ltd. Most interesting until 1882, when "at the helm" was Chapman himself. After his death from a heart attack (the ingenious designer completely did not regret himself, as a result of which he lived only 54 years), the company retained its former spirit, was extremely active in the F-1, that's just the lineup ceased to be so interesting. As a result, a slow but steady decline begins, leading to the fact that in 1966 it is acquired by General Motors. But the American manufacturer could not breathe life into a dying company. Despite the fact that in the F-1, then it was possible to achieve significant success (from 1985 to 1987, Lotus was managed by Aerton Senna himself), things were getting worse and worse. All ended with the fact that in 1993, the new owner of Lotus was the Italian Bugatti. Sports team Lotus lasted until 1994, after which it was actually absorbed in the Pacific Grand Prix. But Bugatti failed to achieve impressive results, and then sold Lotus to Asia Minor Company Proton. 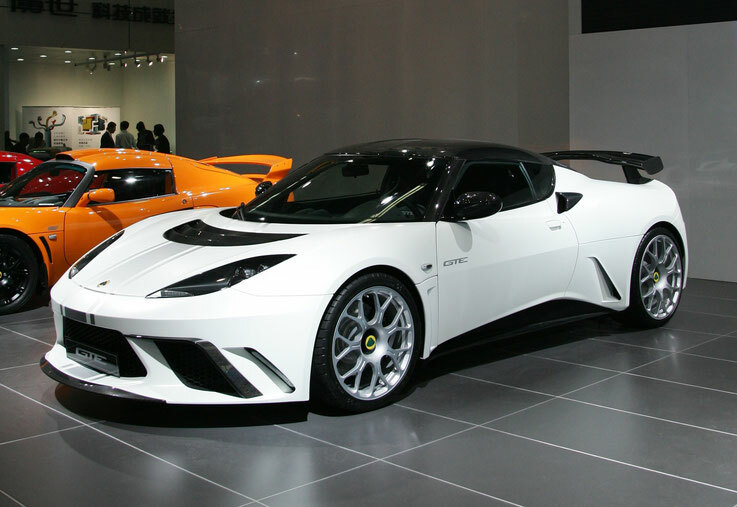 Asians managed, if not to revive the former Lotus, then, at least, make the company once again profitable and attractive. This remains to this day. The Malaysians also managed to return to Formula-1 in 2010, the Lotus Racing team, formerly called the 1Malaysia F1 Team. The headquarters of the company, now called Lotus Cars, is located in Hezel, Norfolk, UK, where Chapman once opened his first factory. Lotus Seven - 1957-1970 is a classic outdoor sports car, designed for ring races. In 1973, the rights to manufacture were purchased by Caterham Cars, which produces various modifications of this machine under the brand Caterham 7 to this day. Lotus 26 - 1962-1971 serial sports car - Elan. Lotus 37 - 1965-1965 Lotus Seven with the IRS system, also known as the "Three Seven"
Lotus Carlton - 1990-1992 tuned version of Vauxhall (planned as Lotus 104). Lotus Eclat - 1975-1982 version of Elite with a body of fastback. Lotus Elite - under this name produced two models of cars - from 1957 to 1962 lightweight coupe, and from 1974 to 1982 four-seat coupe with a fiberglass body mounted on a steel frame. Lotus Elan - a small, lightweight roadster, made by the traditional technology Lotus'a - on the steel chassis was installed lightweight fiberglass body. This car was a source of inspiration for the creators of the Mazda MX-5 / Miata. Lotus Elan 1989 - M100 - the second car under the name Elan. 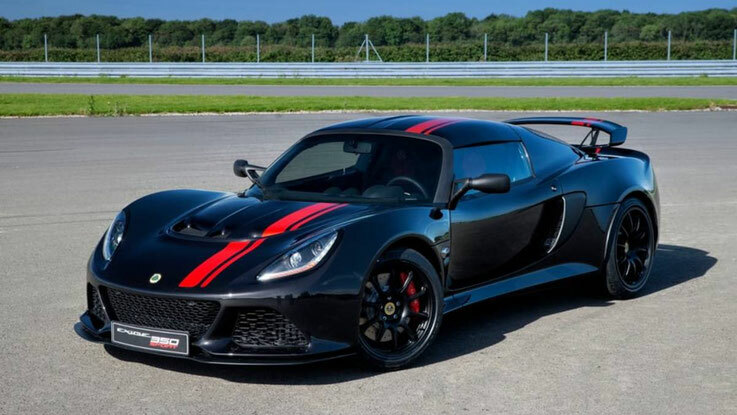 The installation of a powerful Japanese turbocharged engine went against the basic concept of the Lotus - "achieving excellence by reducing weight." Because of the worst, in comparison with the previous model, manageability and the increased price of selling cars were not very successful. Lotus Europa - 1966-1975 is the first affordable mid-engined sports car for a wide range of customers. 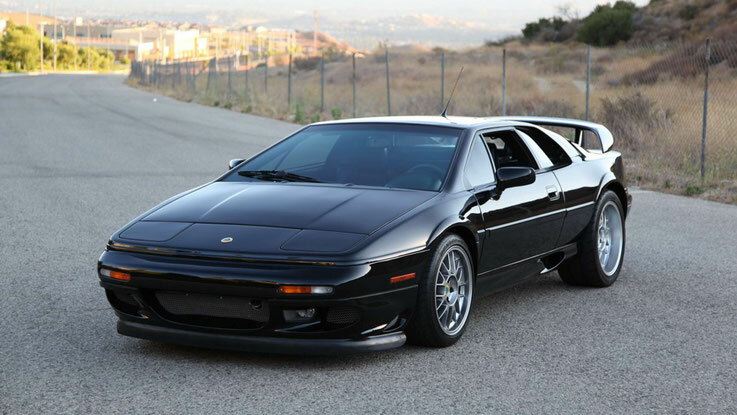 Lotus Esprit - mid-engine sports car, futuristic design which produced a shock at its appearance. Early models were equipped with lightweight all-aluminum engines, which later acquired turbo and electronic devices. And in the 1990's under the hood of Esprit appeared a powerful V8. The last car left the workshop on February 20, 2004. In total, in the course of 29 years, 10,675 cars of different versions were produced. Lotus Elise - a double roadster, which opens the lineup since 1996. The new version is available from 2010. Based on Elise, several racing cars have been built, including the 340R - a limited series of cars with open top and no doors. Equipped with Toyota 1.8 engines. Lotus 2-Eleven - the car for ring races. 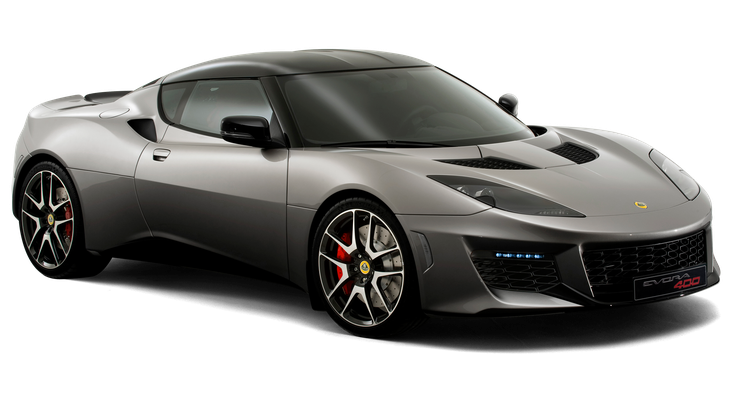 Due to the low weight (670 kg) and the powerful engine (252 hp), the car only needs 3.9 seconds to set the speed at 100 km / h.
Lotus Evora - production since the summer of 2009. Class Gran Turismo. Number of seats: 2 + 2. The overall dimensions are 4344х1840х1219 mm. The engine Toyota volume of 3,5 liters (280 hp, 342 Н · м). The Gearbox has a 6-speed manual transmission. The maximum speed is 260 km / h. Acceleration to 100 km / h - for 5 seconds.